The Pioneer RMX-1000 is one of our favourite pieces of kit in terms of ease of use and instant results. Great in a DJ set up but is a fantastic addition to any studio set up too as it comes with a VST/AU/RTAS plug-in which it can control. 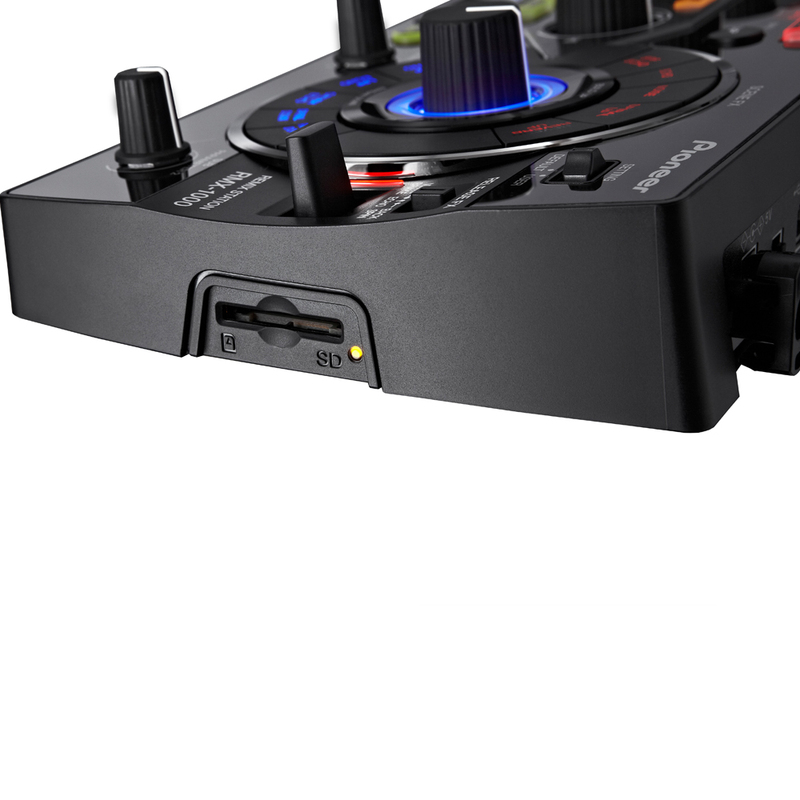 The RMX-1000 is packed full of features guaranteed to heighten your performances. The unit is split into 4 FX sections, each with their own user controls, which when used in combination with each other offer limitless sonic possibilities. In the Scene FX section, users can select between 5 build up and 5 break down FX. Each of these 10 FX uses a combination of filters, delays and reverbs which are all controlled simultaneously by the large knob to produce stunning FX that will aid your transitions. 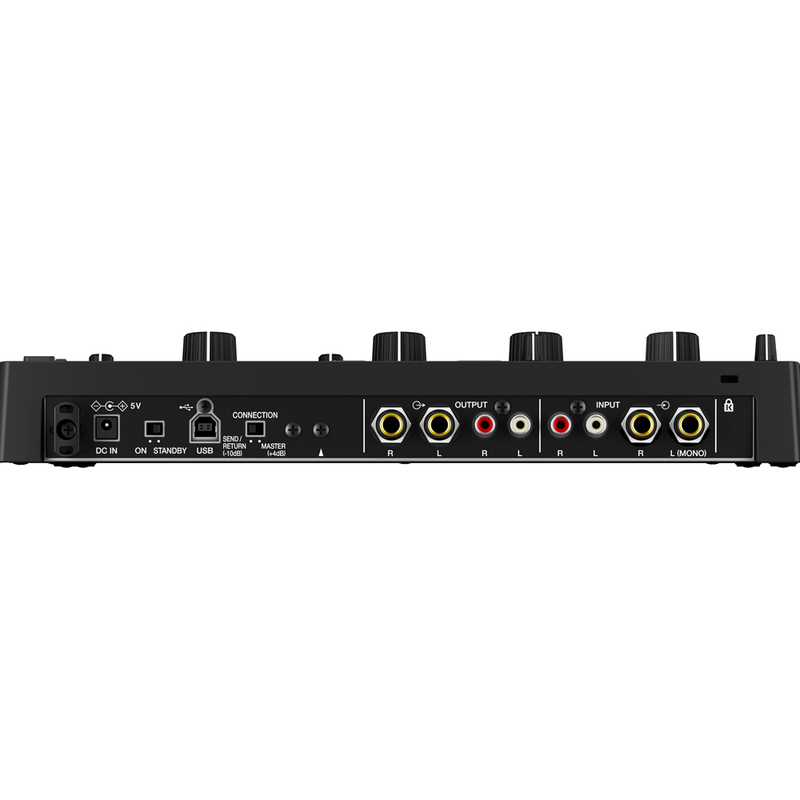 There are also 2 small knobs which offer control over sub parameters. The Isolate FX section consists of 3 individual knobs that relate to the low, mid and high frequency bands. As well as an Isolator there are 3 more FX that allow you to modify the output of the frequency bands. 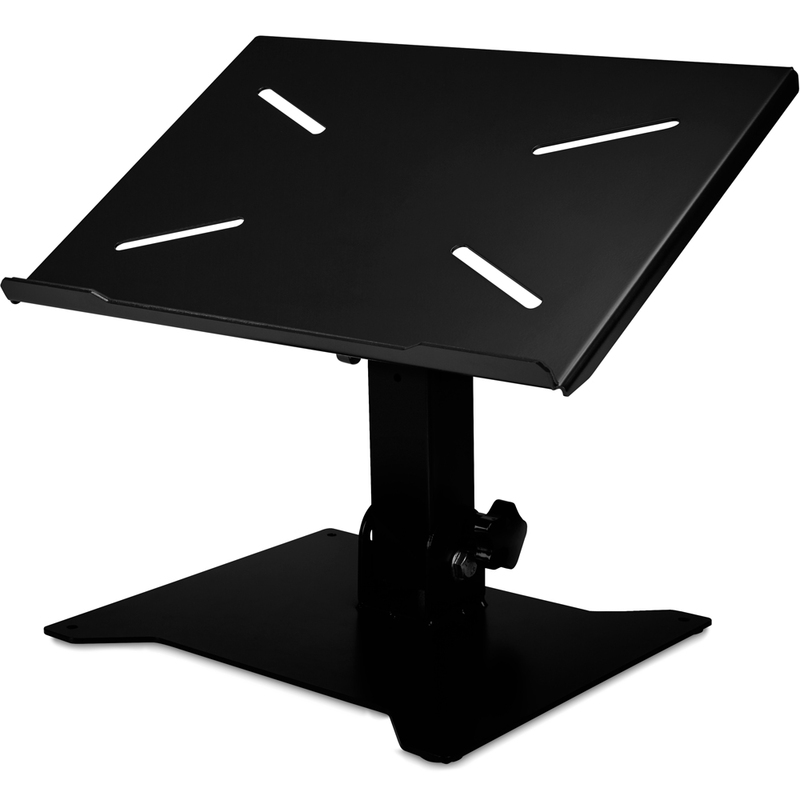 The X Pad section features 4 sample trigger buttons that allow you to layer percussive patterns over your tracks. 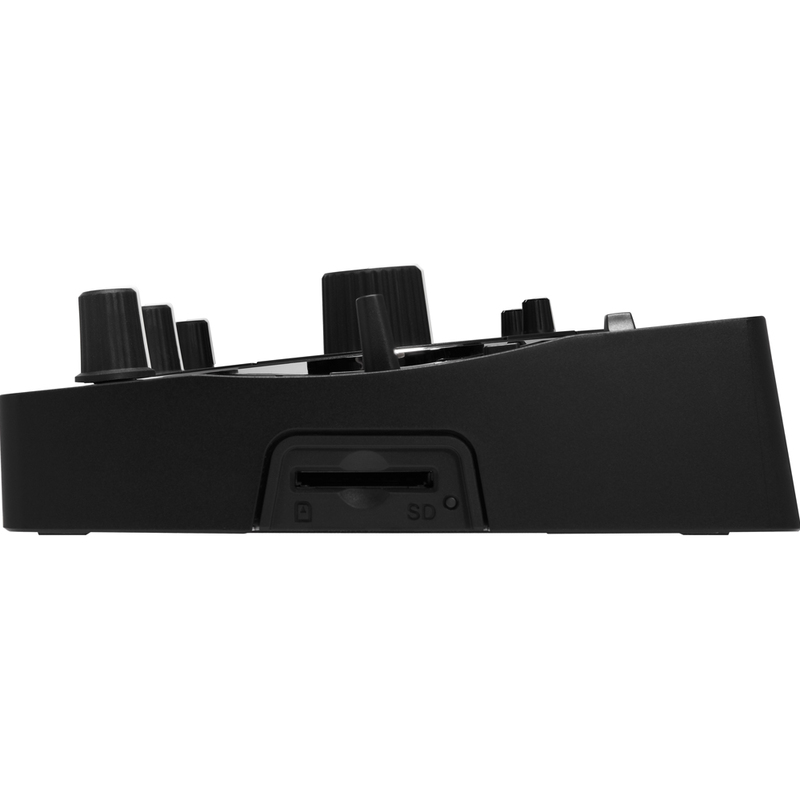 The touch strip allows you to develop and modify these patterns and you can import your own sample content rather than using the on-board drum hits via the SD card slot. 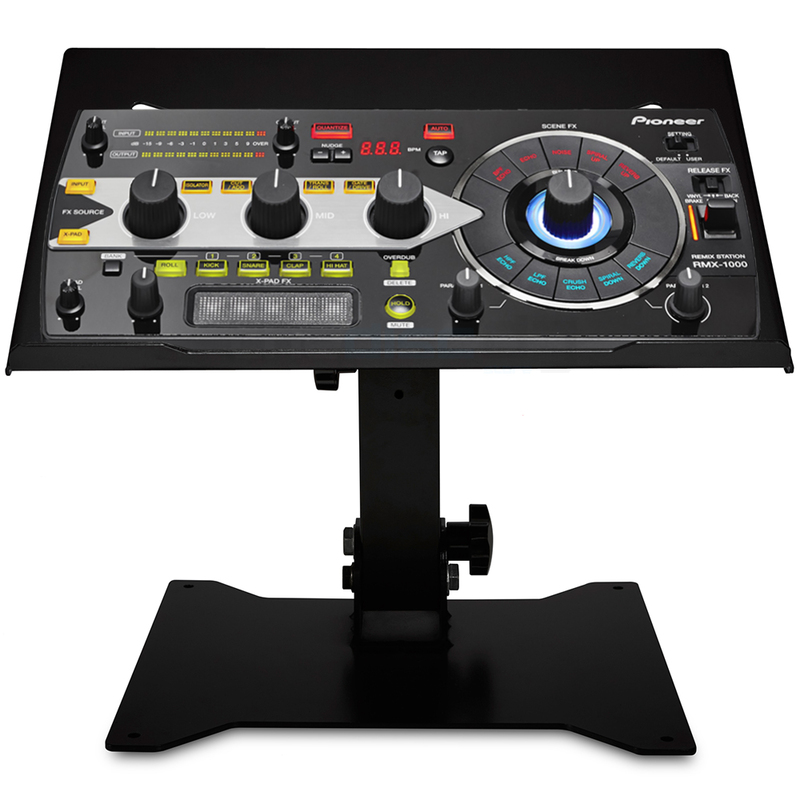 The RMX-1000 also features a release FX section which is operated using a small lever. When the lever is pressed the music is cut leaving only the FX audible, when it is released the FX are cut and the music plays. 3 different FX are available. 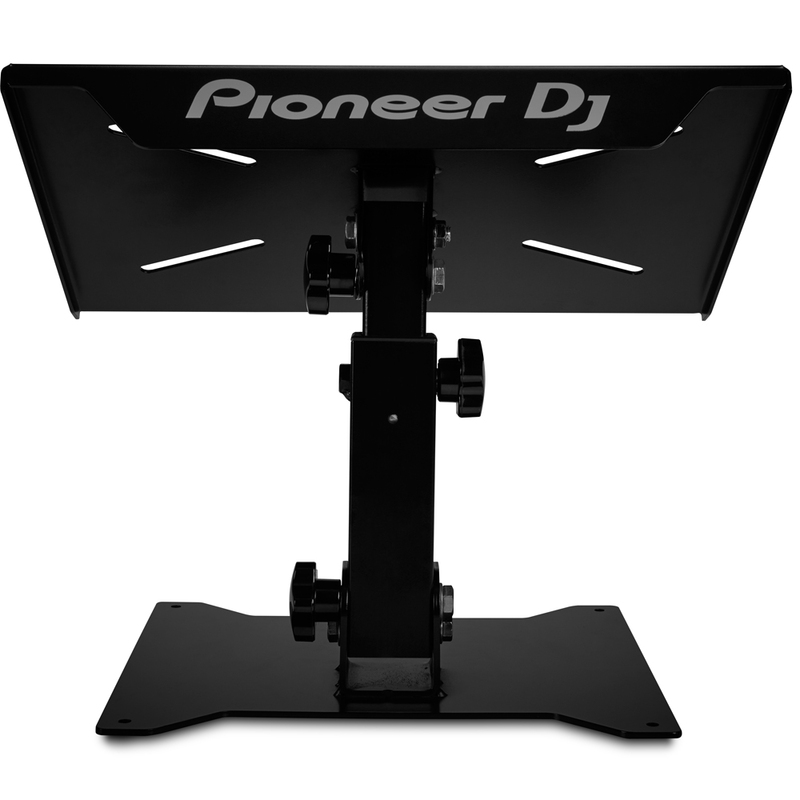 Pioneer's Remixbox software is included with the RMX-1000 which allows you to customise the settings for the device. Your settings can then be transferred via an SD card to other RMX-1000s. 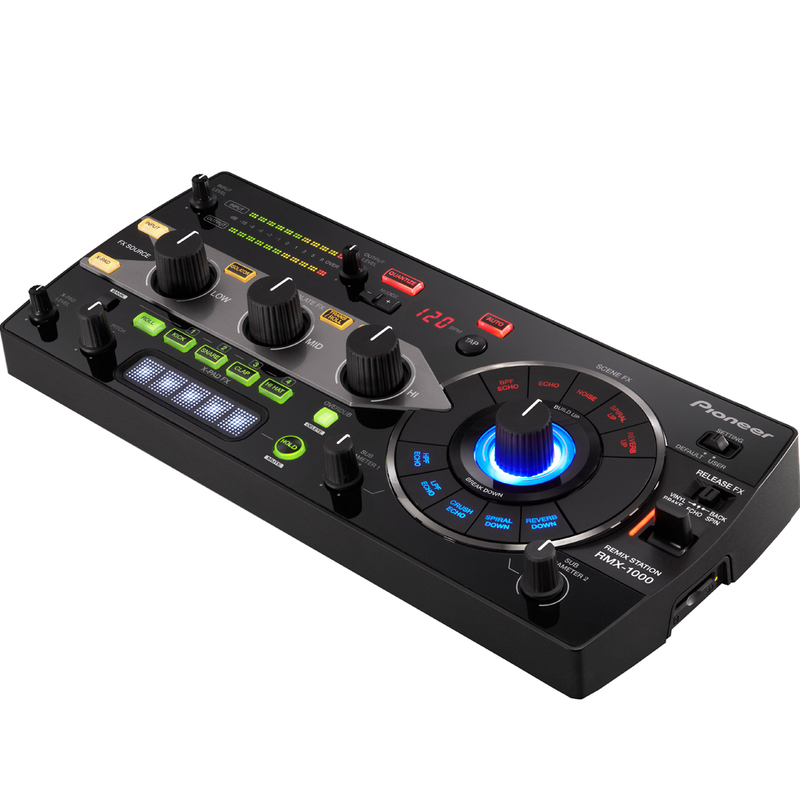 The RMX-1000 also includes the RMX-1000 VST/AU/Pro Tools RTAS plug-in software, this offers the same quality FX algorithms in a plug in which can be controlled by the RMX-1000 hardware meaning it is just at home in the studio as your DJ setup.